Analysis of your cycling efficiency and guidance on how to improve it. Functional threshold power testing on your own bike. Discussion and improvement of your bike set up considering your physiology, fitness and key goals. 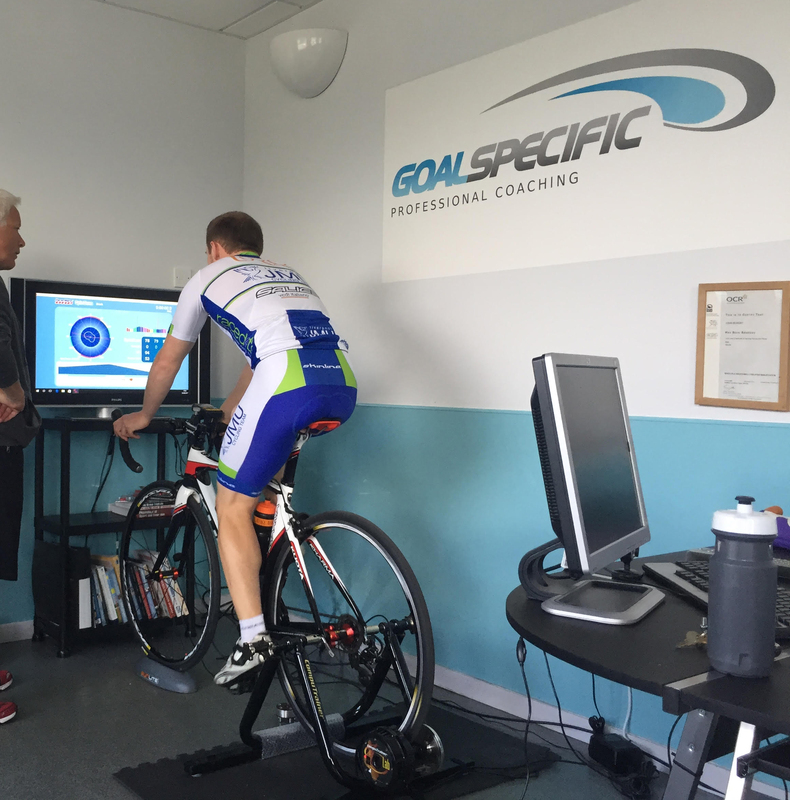 Advice and guidance about key sessions that will make you faster on a bike individualised for your needs. Contact goalspecific@gmail.com to book a session.